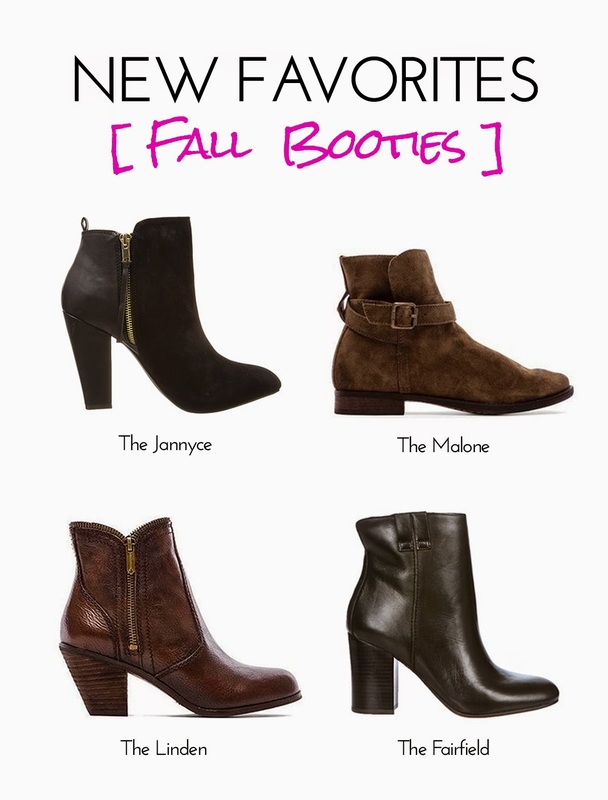 Super excited to have Fall booties finally arrive in our stores this past week! Normally, I'd gravitate toward flat boots, but lately I'm really digging a stacked heel. I can't wait to test drive one, but I'm having a hard time making a decision. These styles are available in-store at our Dallas and San Francisco locations.